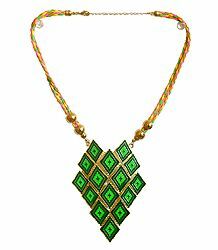 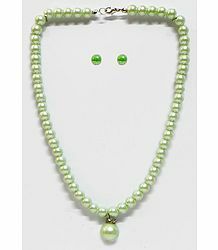 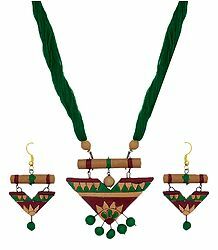 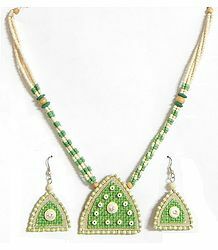 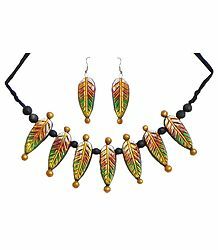 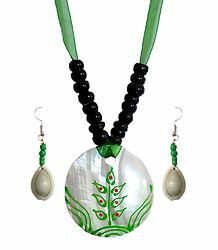 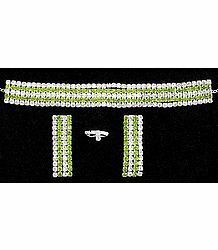 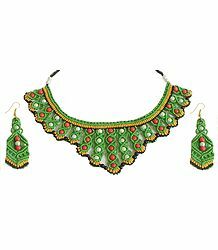 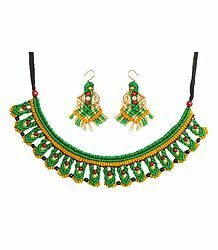 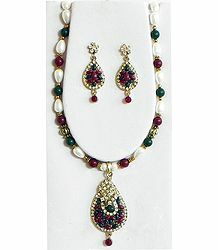 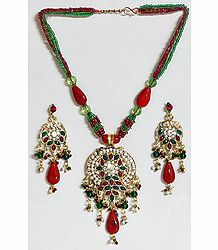 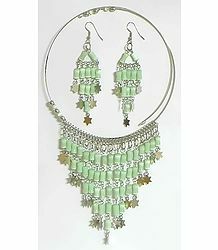 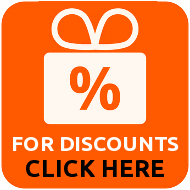 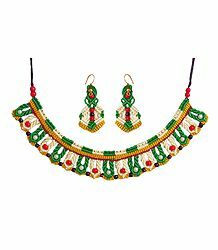 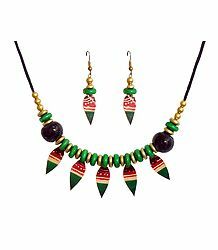 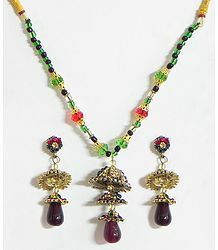 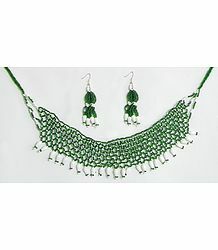 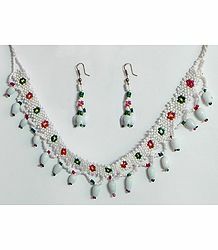 Enjoy this beautiful collection of necklaces and jewelry sets from India. 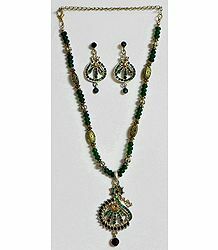 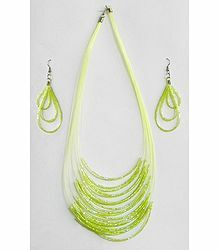 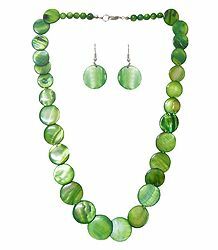 Featured here are necklaces, some with bold and bright designs while some feature subtle and delicate looks. 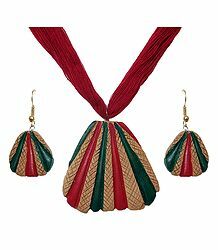 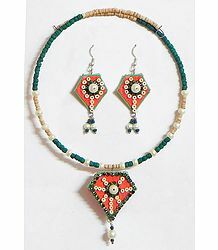 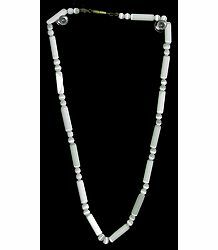 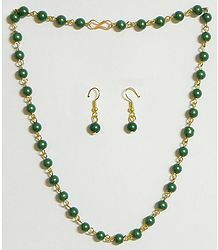 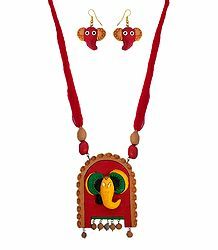 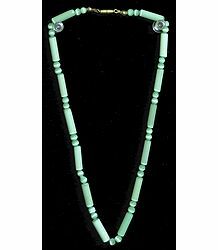 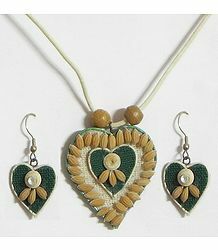 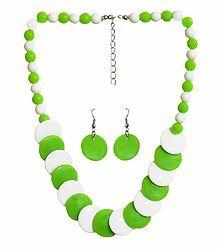 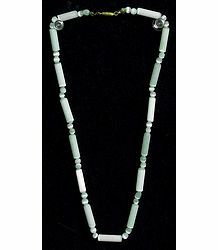 Necklaces and jewelry sets in our collection are made in metal, stone beads, wood, thread, lac and terracotta.